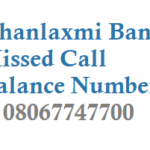 Bank of Baroda has started Missed Call services where the bank account holders can get their Account Balance and Mini Statement details by giving a missed call to their toll free number. 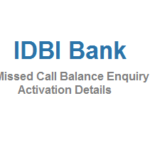 By giving a missed call to this number 84680 01111 you can get your bank balance details, but the mobile number should be registered with the account when opening an account. 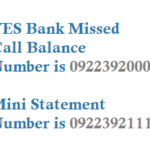 Only registered mobile number will be able to use this Missed call SMS banking on customer account. 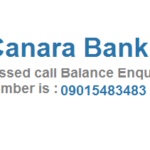 Bank of Baroda mini statement missed call number is below. 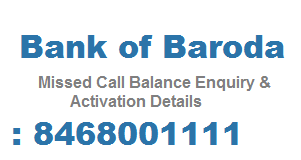 Bank of Baroda is forwarding various transnational, informative, promotional, educational SMS alerts to customers on their registered mobile number. By Registering the Mobile number, customers will be provided SMS alerts and for this bank will charge Rs 15 per quarter for Savings account and Rs 25 per quarter for Current/CC/OD accounts. 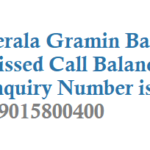 Above are Toll Free number for all customers except PMJDY customers and other Financial Inclusion schemes.